Create custom invitation cards today with our Bold Stripes design template! Bold Stripes combines classic and contemporary styling and is perfect for drawing attention to any celebration, including couples showers, birthday parties, corporate events, and more. Bold Stripes is available in three distinct edge finishes and five unique color palettes so you can perfectly capture the essence of your celebration. 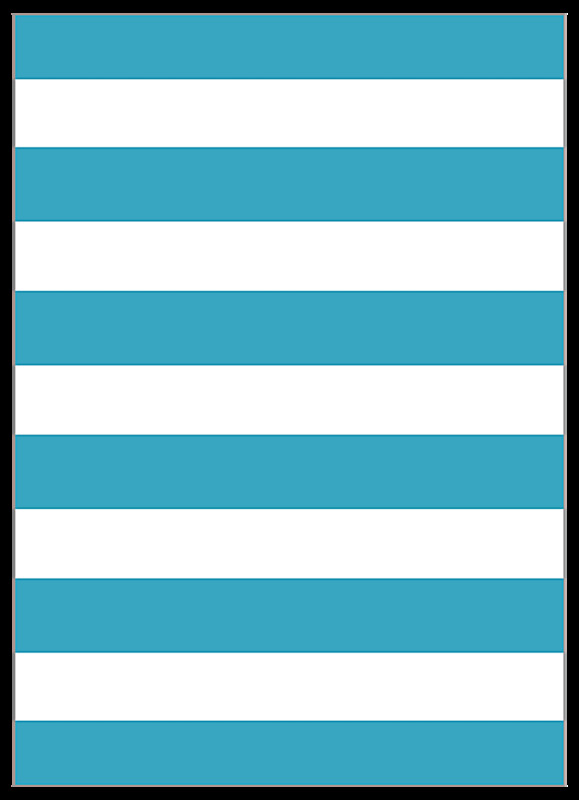 The front of Bold Stripes displays a broken line border surrounding a large field with plenty of space for your event name, date, time, location, host, details, and message – whatever you want. There’s room to add a graphic, too. The back features a bold color and white stripe pattern. Design custom invitation cards online with Bold Stripes today! All our invitation card templates have been crafted by professional designers, yet can be customized to match your special occasion fast and easy with our online invitation card design tool. Simply choose your template, color scheme, and edge finish; then, point-and-click your way to adding your custom text, images, logo, and anything else you’d like! 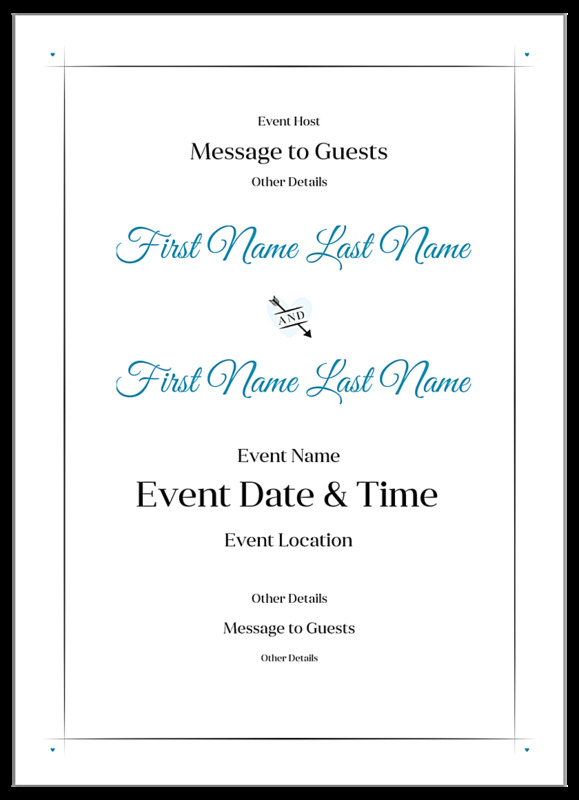 When you’re done designing you can download a free PDF to share with family, friends, or team members and get valuable feedback before you print your custom invitations. You can count on affordable pricing and great value when you choose PsPrint as your online printing partner. Pay a cheap price but get an expensive look and feel! High-quality printing at discount prices is our specialty. Plus, our customer satisfaction guarantee ensures that you’ll be thrilled with your finished invitations! Our friendly experts are on-hand if needed to help you print the invitation of your dreams. If you’re looking for other greeting cards, check out our full line of greeting card templates. Each can be customized using our online greeting card maker! We also carry additional invitation card templates, including celebration, fundraiser, thank you, and more.